I have a great news for Tin's Secret lover! 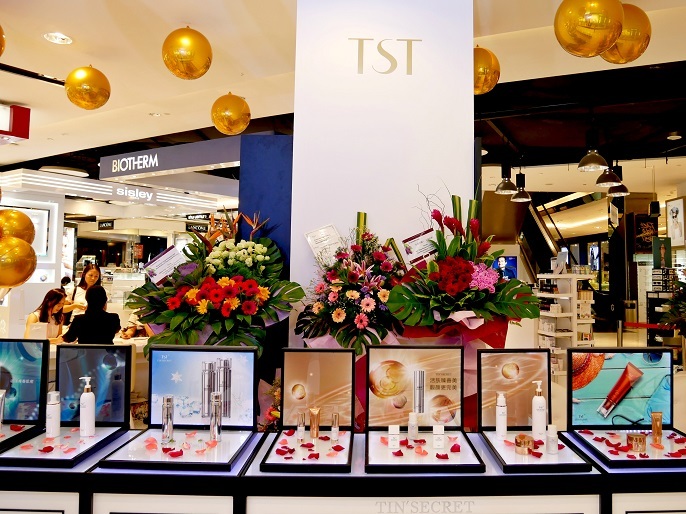 The first physical counter for the famous Shanghai's born skincare products, TST is now arrived at Robinsons Garden Mall KL. 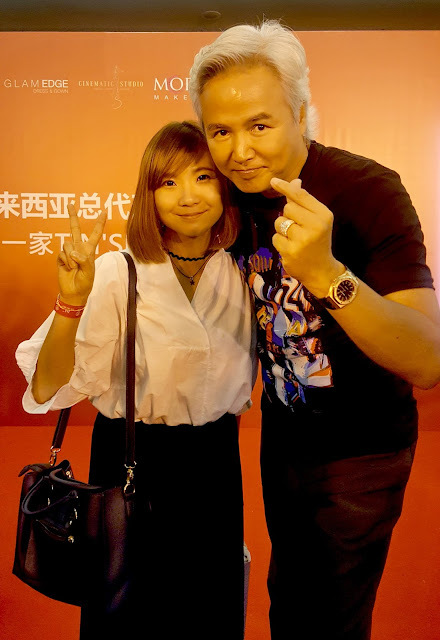 It is brought by the sole distributor in Malaysia, Prissie Couture Plus Sdn Bhd (PCI), a company that has grown into something reputable with their own concept and brand to deal with retailing in the market for over the years. 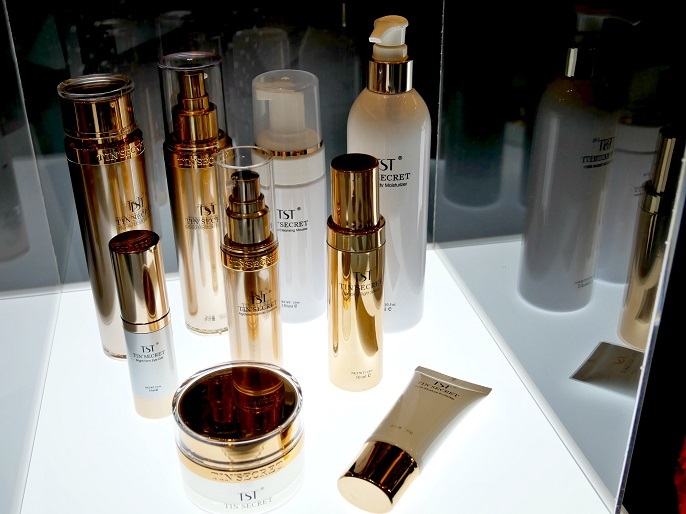 I have never heard of TST before till this time I was introduced to their range of products. If this is your first time in touch with TST too, this will definitely be an interesting opportunity for you to explore it further. 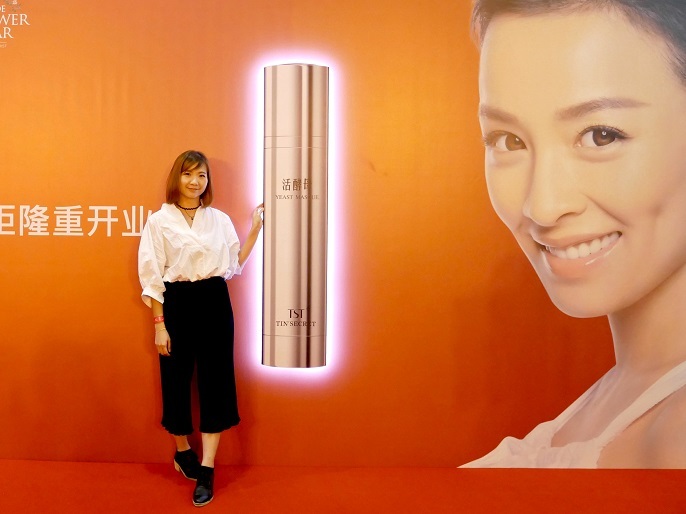 TST, founded in 1994 by Mr Lin RuiYang 林瑞阳, which has been proven effective to treat your skin to the core, using their successfully invented and patented technology, known as "Three Beneficial Bacteria". The success of the technology eliminates the assumptions that bacteria-kind products can only be made available through fermentation. Mr Lin Rui Yang 林瑞阳 was my favourite actor during my childhood; I watched many of his dramas when I was a little girl. I'm pleased to meet him in such a close distance, and even took a picture with him too! 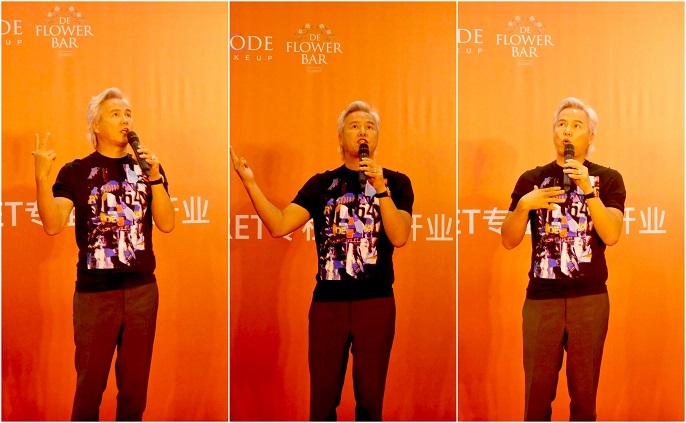 TST was started as "Lafee", a popular brand that was greatly liked by the Taiwanese for over 20 yeas. 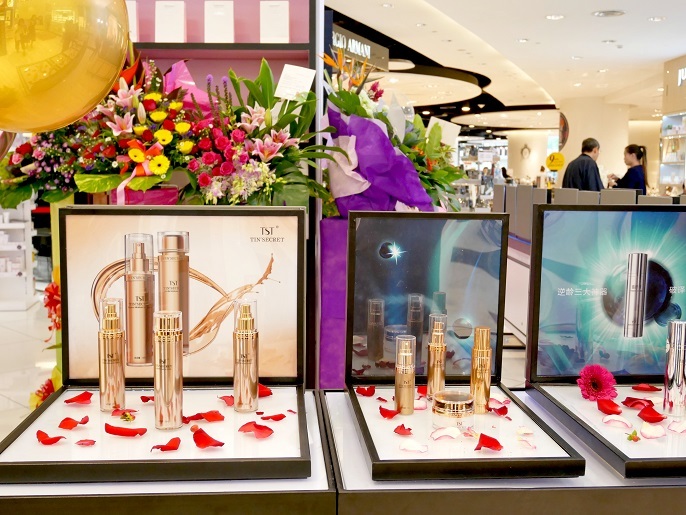 After that, in 2013, Mr Lin brought the same technology back to China so that there would be more people to enjoy the secret of natural beauty that brought out by TST. Mr Lin has visited many countries to seek the mysterious secret of maintaining youth, and eventually he was obsessed with the magical effect of Yeast Liquid ZB (The Living Yeast) that he founded in French. The founding of the living yeast has uncovered the secret that was hidden for half of the centuries, which helps to maintan the baby skin with the real, natural, and organic milk. TST products use three main active ingredients which have been combined by phospholipids technology. 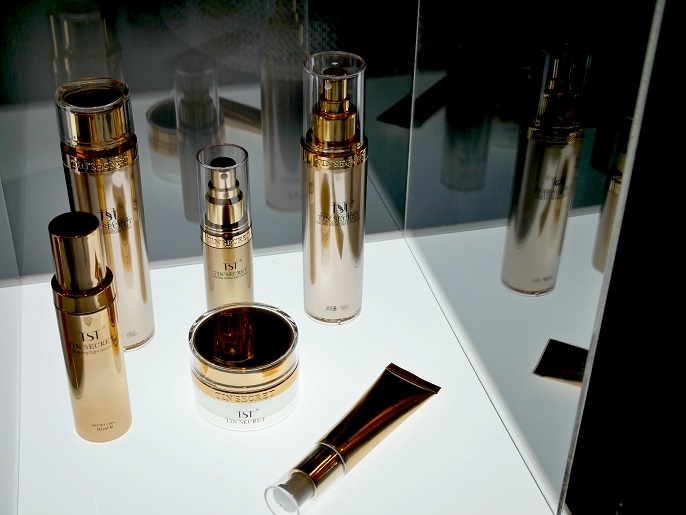 This special technology will penetrate deep into your skin in order to provide you results that lasted through the time. One of the popular TST products is the TST's Live Yeast Mask which has the main objective to rejuvenate and combating aging process. 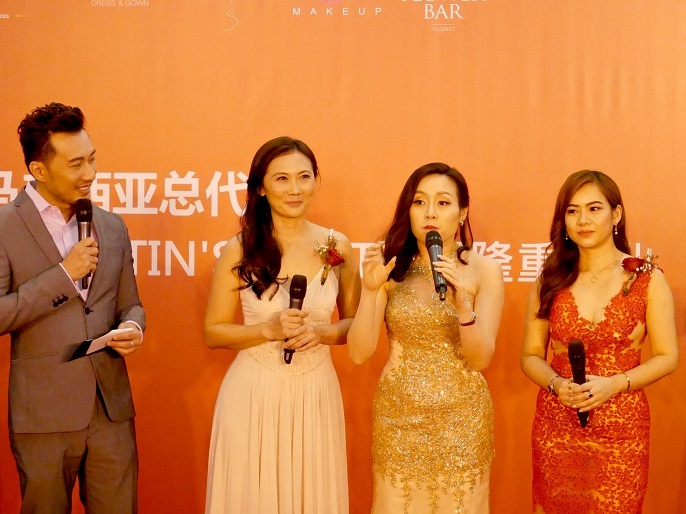 The more you use the Live Yeast Mask, it will help you to experience fairer and glowing skin, and also provide you a healthy skin that will be free from freckles, acne, and wrinkles. TST has undergo a strict laboratory and health screening process to ensure it is safe to be used. The range of products not only suitable for those with sensitive skin or pregnant maiden, and also all genders and all ages group as well. Undoubtedly the qualities within is what needed by every women who appreciate their beauty as it helps them to nurture the skin perfectly. 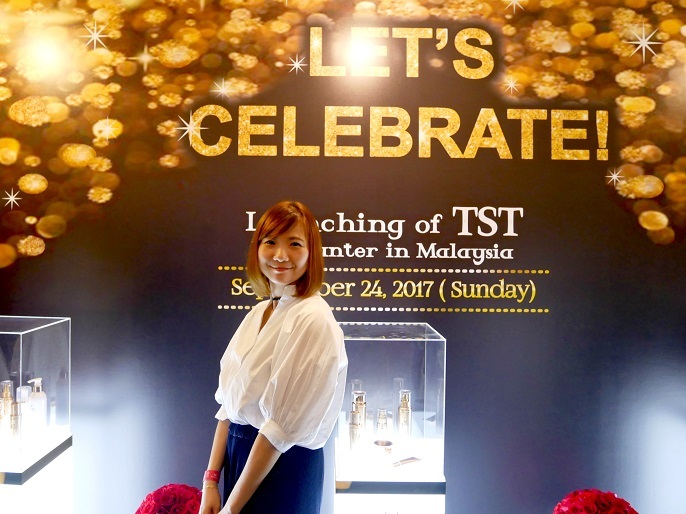 Once again, a big congratulation to TST and we welcome you to Malaysia! 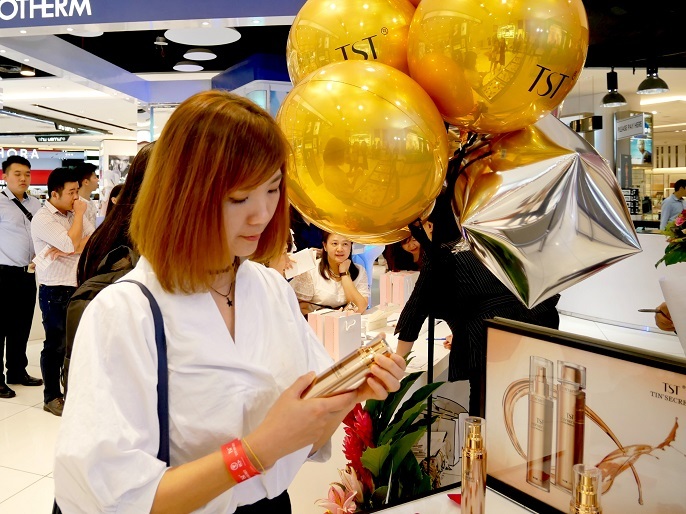 With the first physical store located at Robinsons Garden Mall, the new brand believes that it will manage to meet the customers' demand, as well as strengthening the brand's presence pertaining to skincare's market, domestically and perhaps regionally. The opening of the counter will also plays an important role as a stepping stone to it's future business expansion that will definitely bring unlimited business opportunities to all Malaysian who wants to generate sustainable income for them. 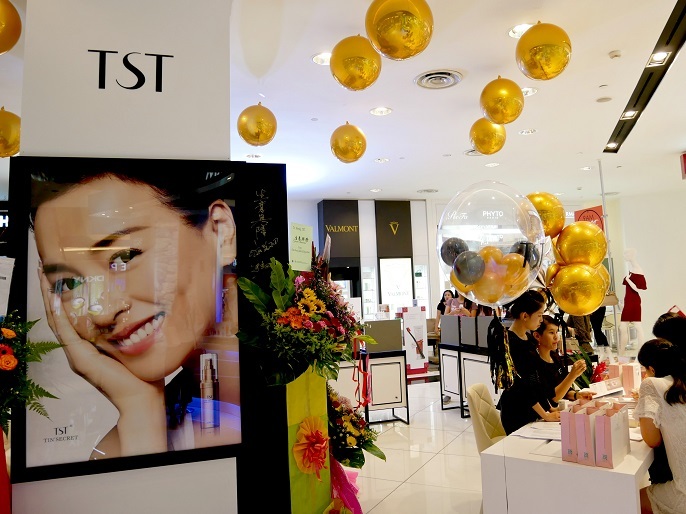 In 2018, TST group will have the expansion plan, whereby opening new stores to make sure the range of products are easily available nationwide. 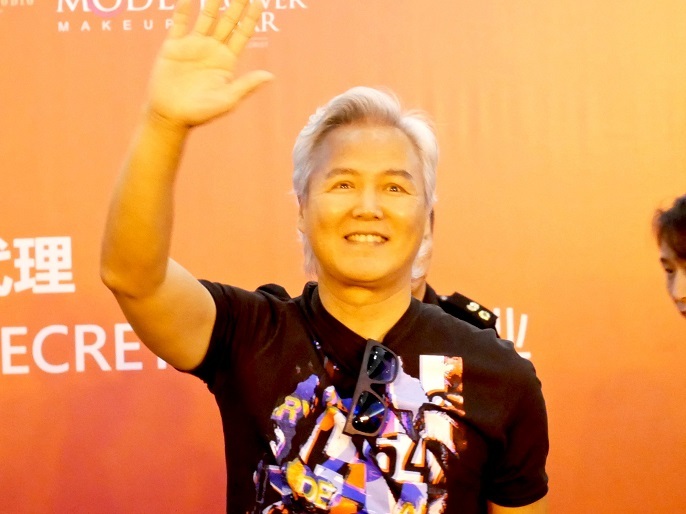 For example, in next year April, they will begin the second store in one of KL's prestigious mall, followed by the stores in Penang, Johor Bharu and East Malaysia. For more information about TST and it's range of products, do check it out at their official website at FB page https://www.facebook.com/premiumtstmalaysia/. Till my next post, see you soon! 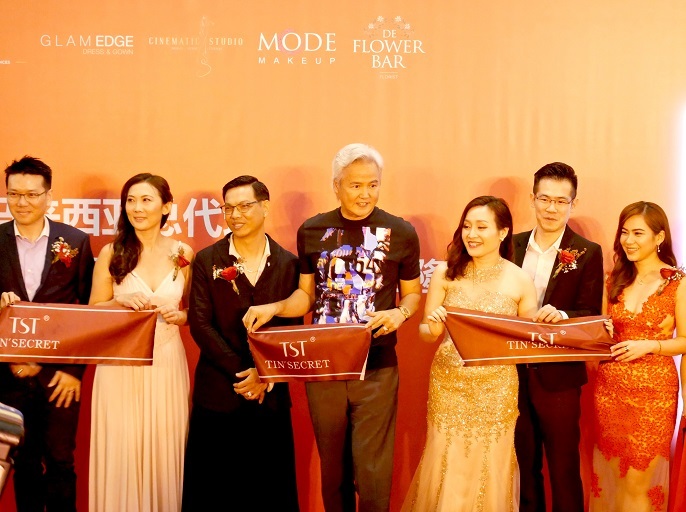 Glad to visit this post and I really liked this promotional event of TST. Thank you for sharing this post with us. Loved the pictures.